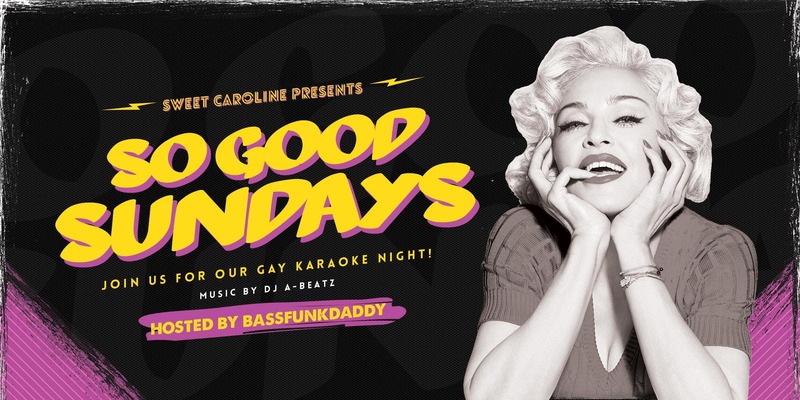 Sweet Caroline Karaoke Bar hosts “So Good Sunday: Gay Karaoke Night.” Enjoy a night of singing, drink specials and dancing. 8 p.m. 1111 SW First Ave., Brickell. Details: https://bit.ly/2SGAtLT.